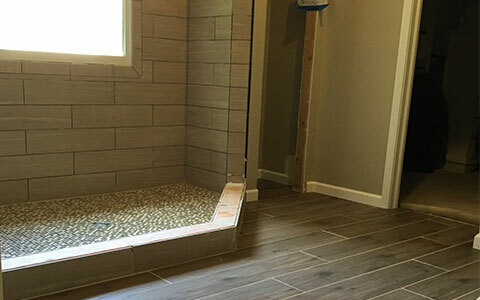 Simpson Construction Services is a liscensed and insured contractor, offering residential and commerical construction services across northern Indianapolis. 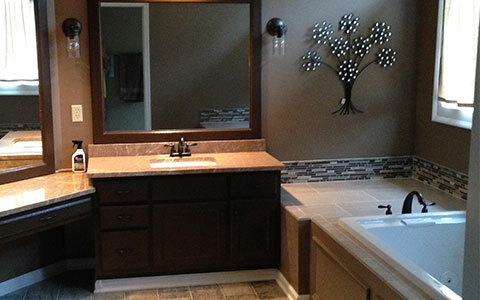 Since 2009, this locally owned and operated construction business has been providing residential and commercial customers of Carmel and surrounding areas with their 15 years of experience in the construction and remodeling industry. Simpson Construction Services, LLC is committed to providing clients with high quality, professional work at affordable rates. 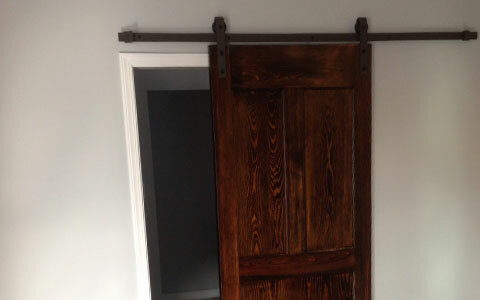 schedule a free estimate with free consultation! At Simpson Construction we have expertise in Redidential and Commercial construction. 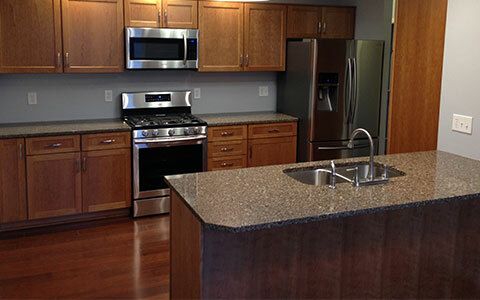 Weather you need some basic painting, or a complete kitchen remoodel, our team can handle it all. 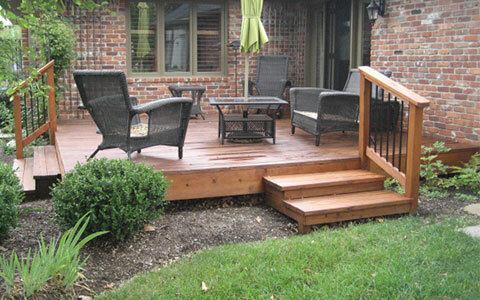 Simpson Construction is a group of liscensed and insured contractors located on the northside of Indianapolis. 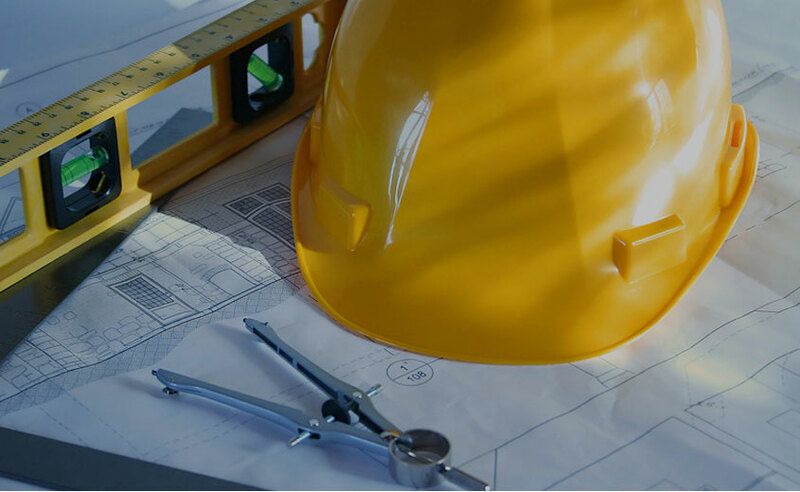 With expertise in all things construction, Simpson Construction can take on any project you are dreaming of in your home. 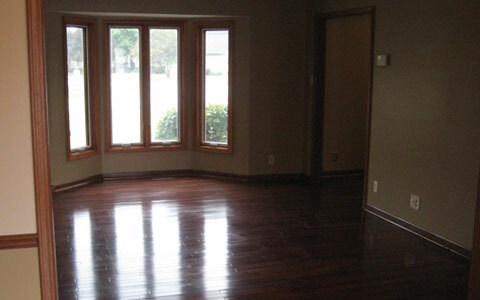 We work to insure that your experience throughtout any project with Simpson Construction is as smooth as possible. Above all we value the qulaity of work we produce. 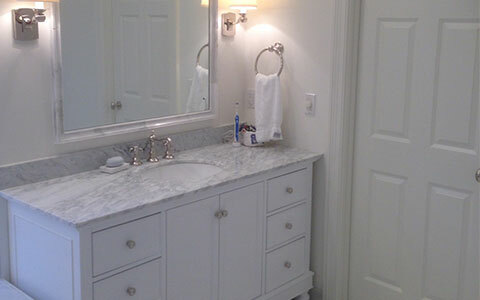 With our tried and true process, we work hard to make sure that your project meets a level of quality you deserve. 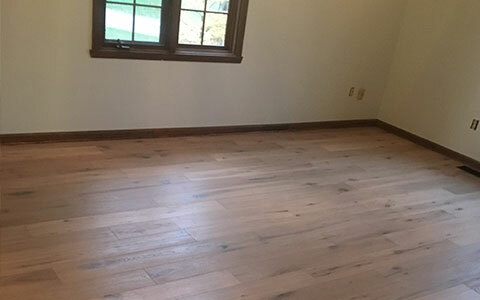 Are you ready to start your next project with us?